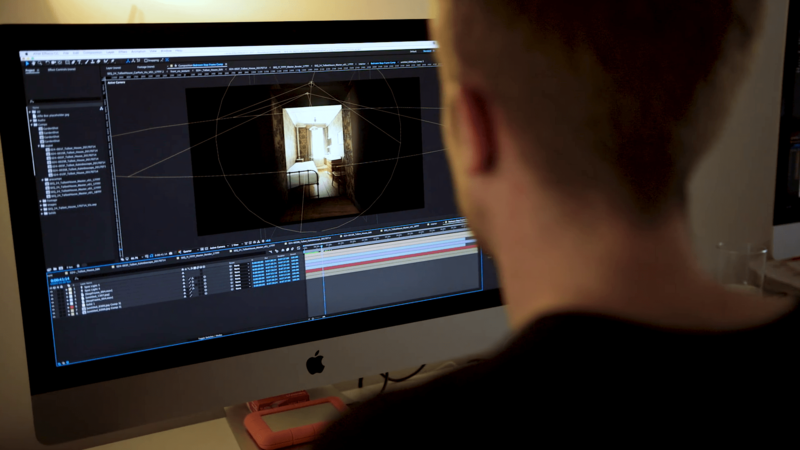 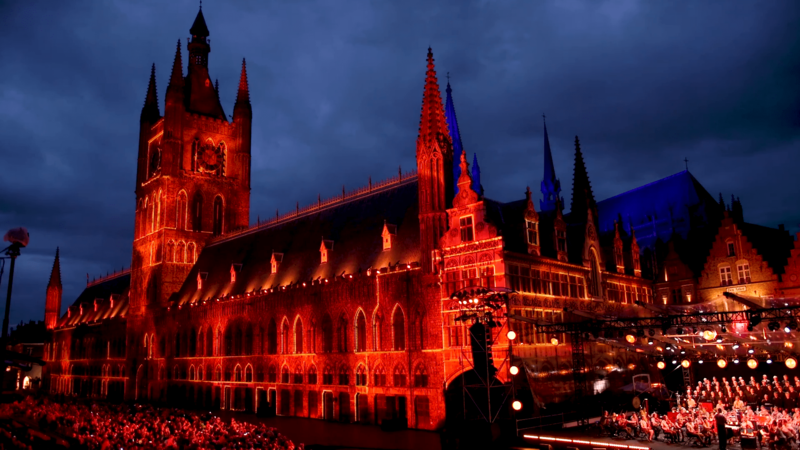 Working for Kate Dawkins Studio as an animator for the BBC event in Ypres, Belgium to mark the centenary of Passchendaele. 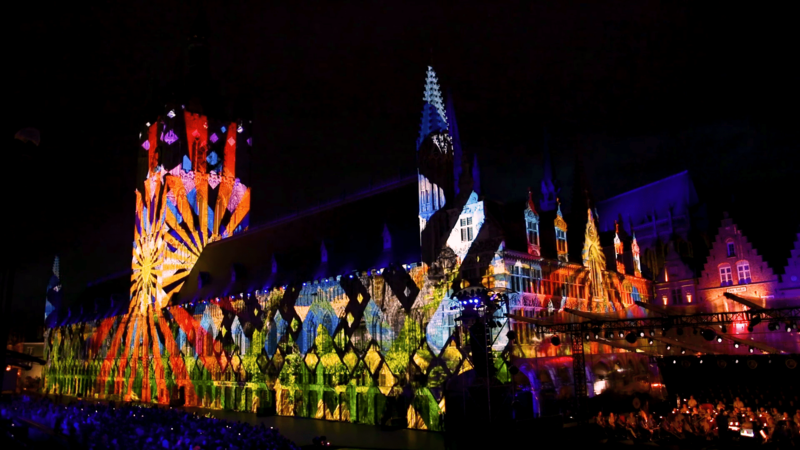 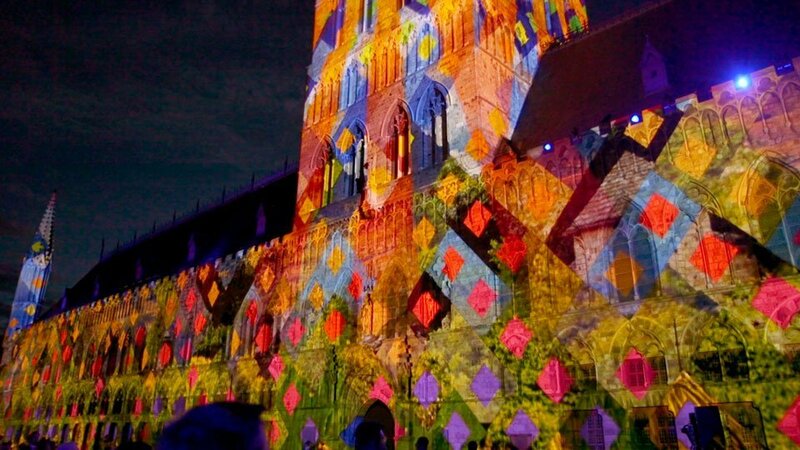 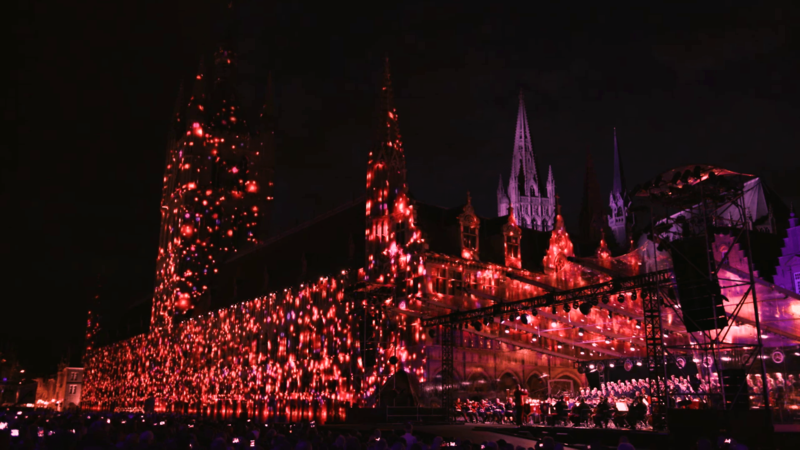 The animations were projected onto the 125m x 70m Cloth hall building and watched by approximately 8,000 guests and broadcast to an audience of 1.5 million. 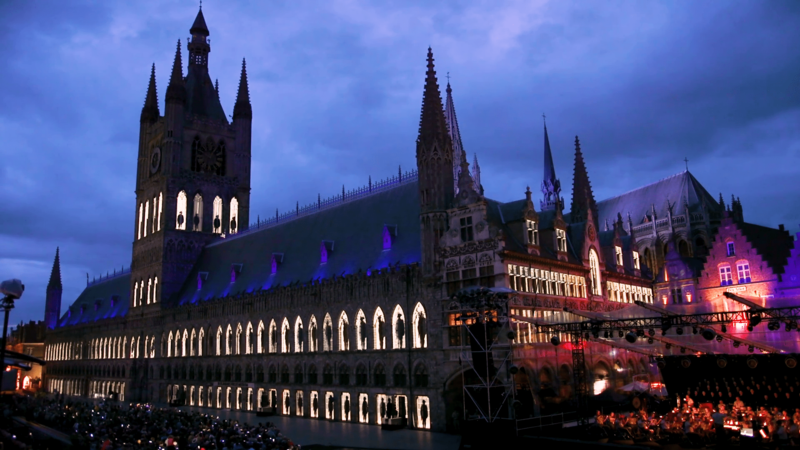 The event also featured live theatre and musical performances.